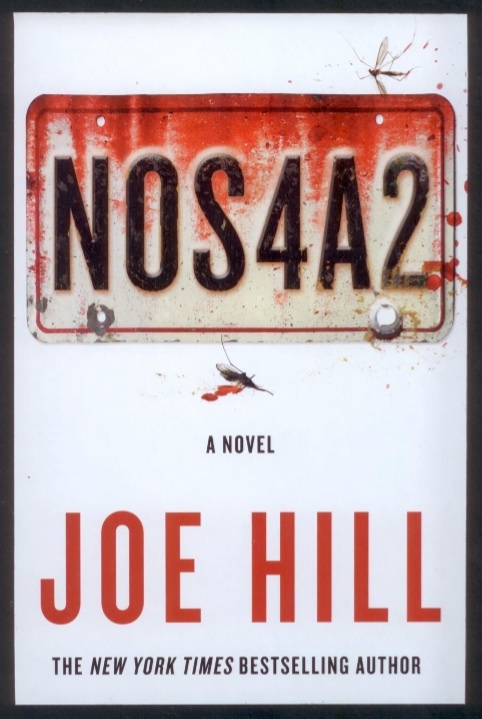 Joe Hill posted to twitter some interesting tidbits about his upcoming novel, NOS4A2 such as the the 720 page hardcover is scheduled to be published on April 30, 2013. Simultaneous publications will occur on the same date in the UK and Canada. Joe will embark on a full book tour to promote the book. Dates and locations have yet to be announced. There will be a brief preview of NOS4A2 in the back of the “In The Tall Grass” eBook which is scheduled to be released on October 9th. There’s also a different excerpt in the eBook of “Thumbprint” which will be available on October 23rd.